Original taste of strawberry sandesh from Kolkata. 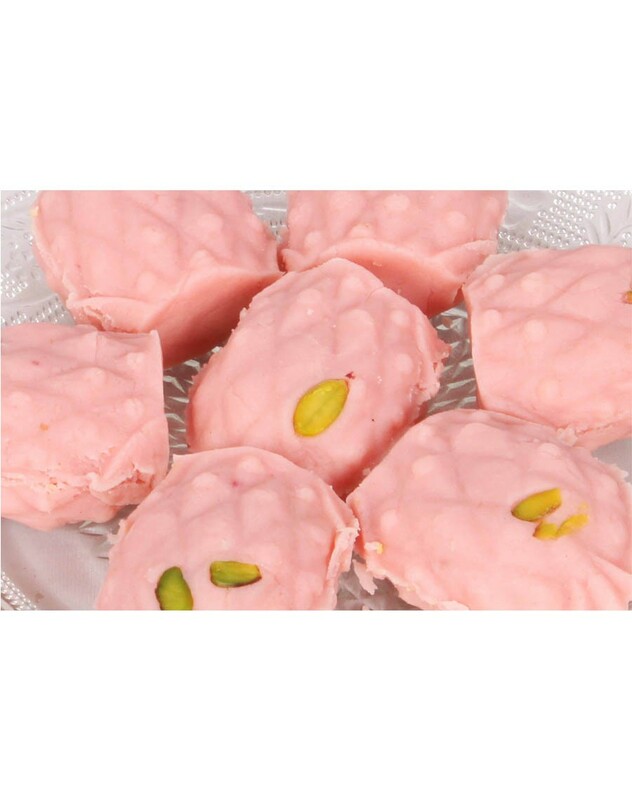 This is a Bengali dessert created with the goodness of milk chenna with fresh strawberry. 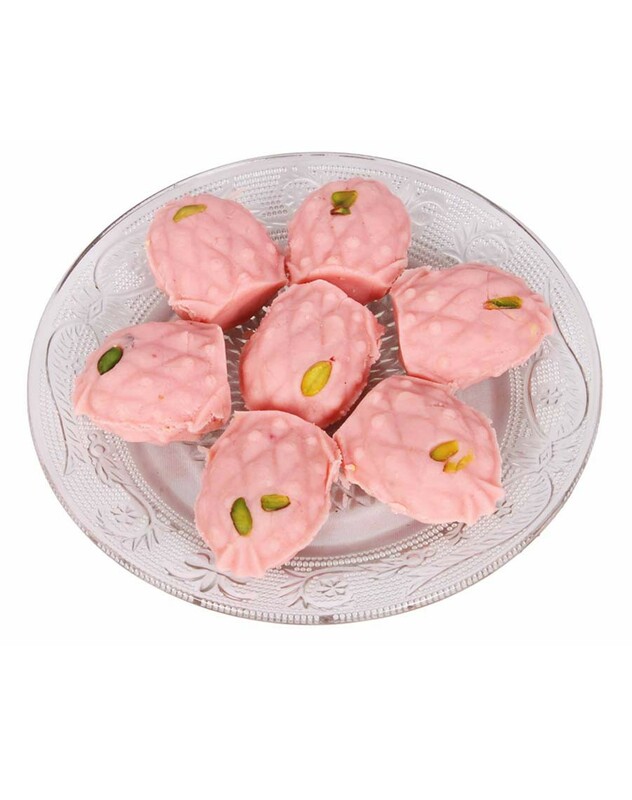 This delightful variety of the popular Bengali sandesh is as pleasing to look at, as it is pleasurable to savour. 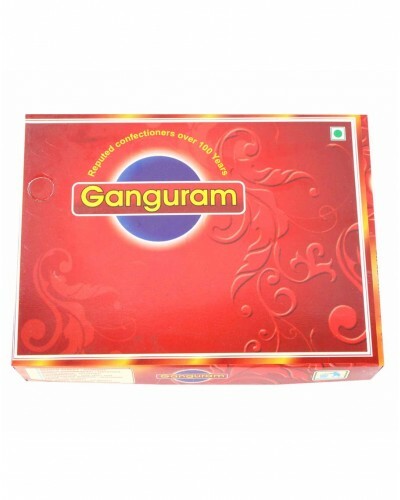 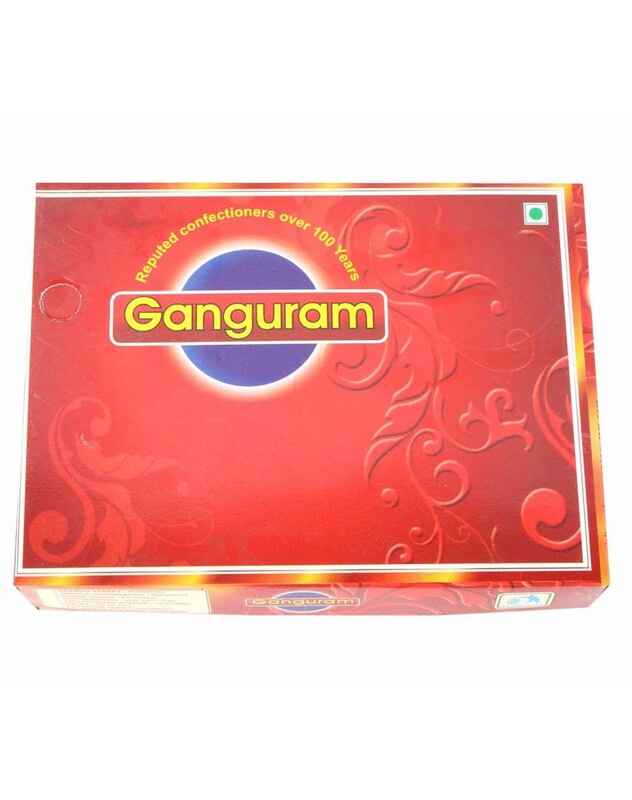 Prepared by the master confectioneries of this sweet delight in the state of the art manufacturing set up, this sandesh is matchless in its taste and quality. 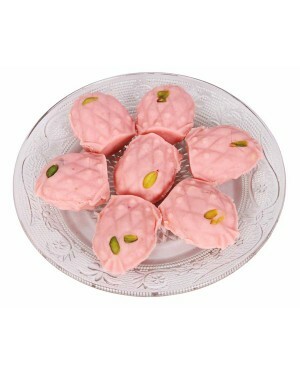 It comes in many different varieties like different flavours, shapes and textures.